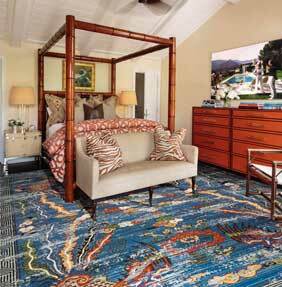 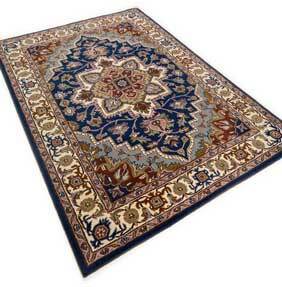 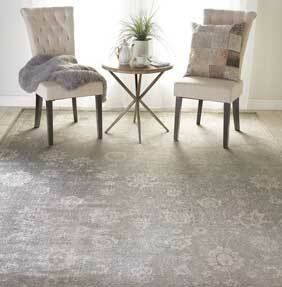 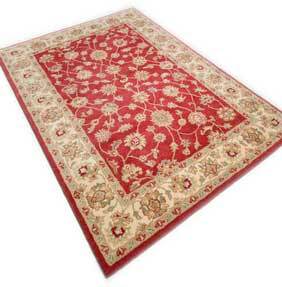 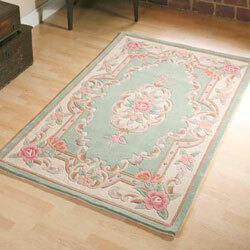 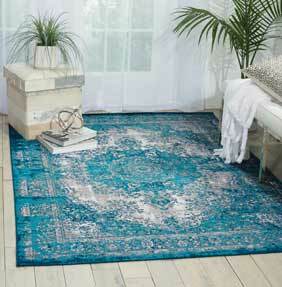 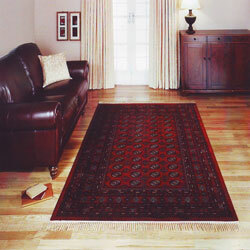 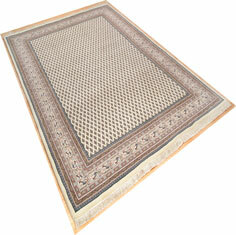 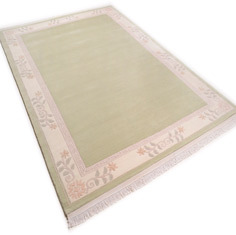 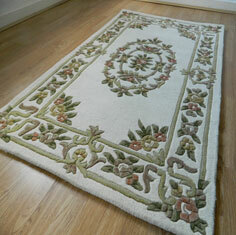 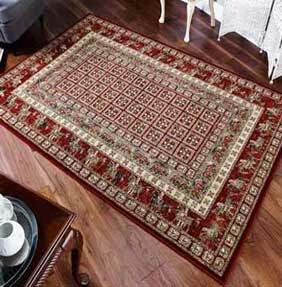 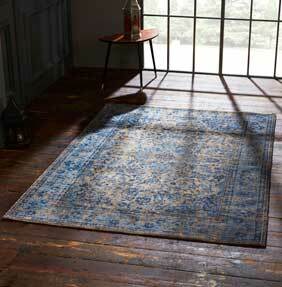 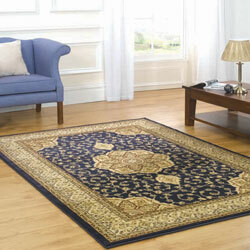 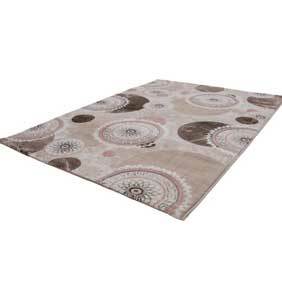 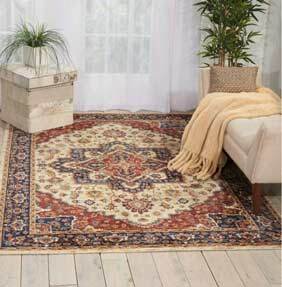 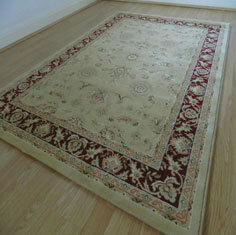 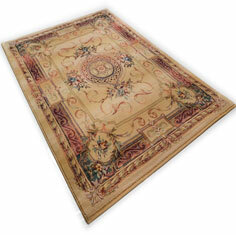 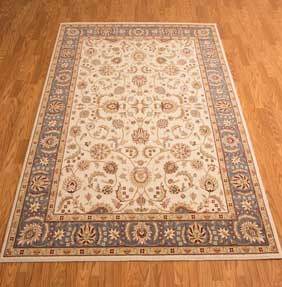 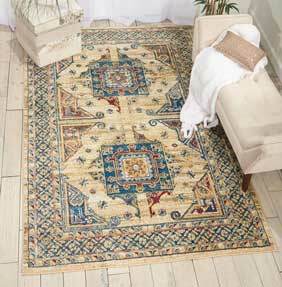 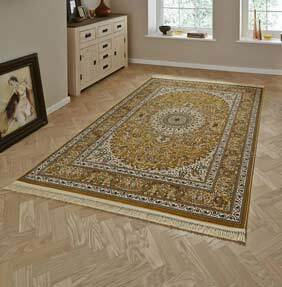 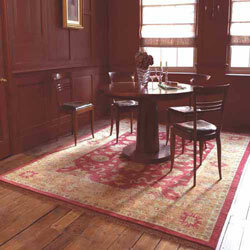 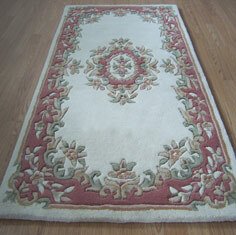 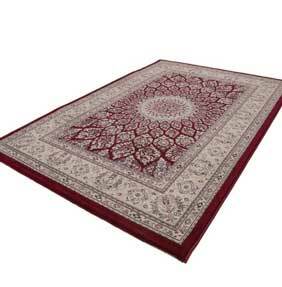 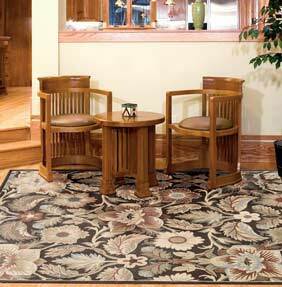 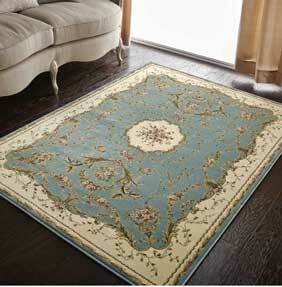 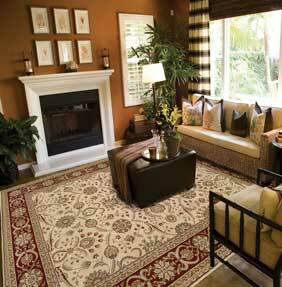 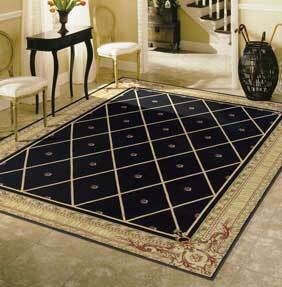 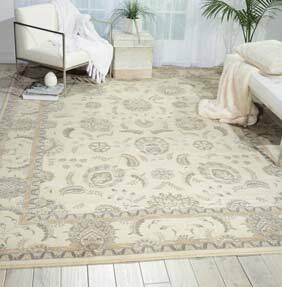 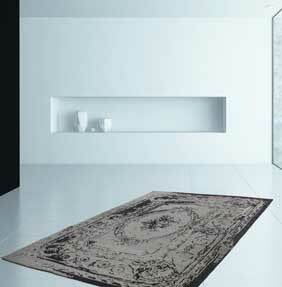 There is nothing that exudes that touch of elegance to your home more than a traditional rug. 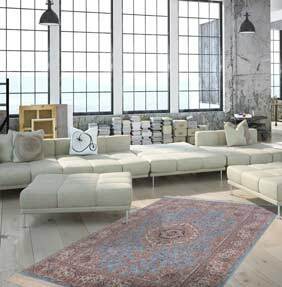 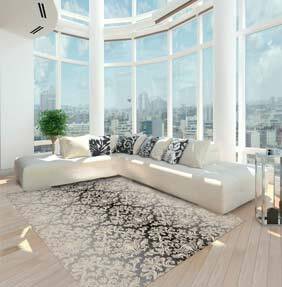 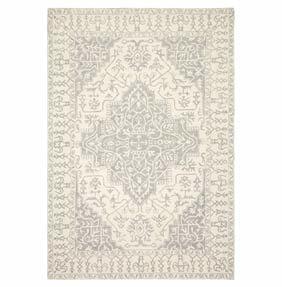 With designs that have been come almost instantly recognisable due to their popularity, to a traditional rug with a look that is slightly more unusual, there is no doubt that the traditionally styled rug can transform the look of any living space. 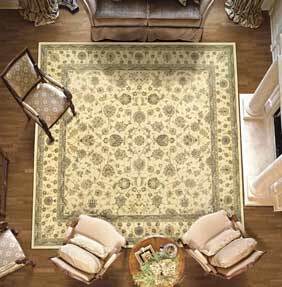 From living room to dining room, from hall and stairs to the bedroom, we are sure to have something that will catch your eye. 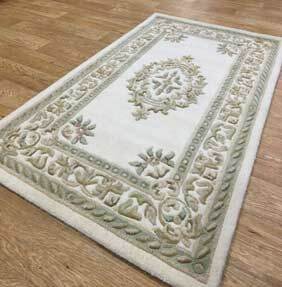 At The Rug Retailer, our expert buyers source the very best traditional rugs in order to bring you a selection of rugs that is unrivalled in the UK. 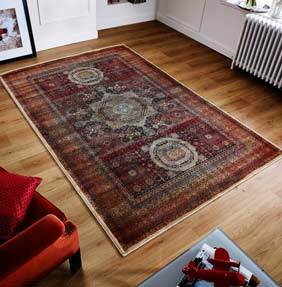 From small to large traditional rugs, from circular to rectangular, with such a wide range of choice there truly is something to suit everybody. 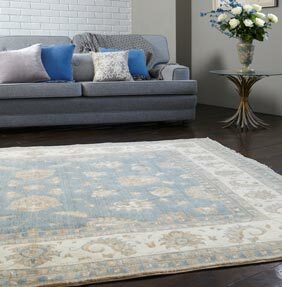 When we choose what traditional rugs we sell, we do so knowing that whilst we all have different tastes when it comes to design, shape, colour and differing size requirements, the one thing we all have in common is that we want a rug that will last. 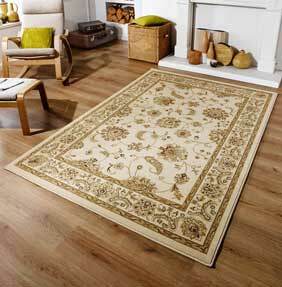 So from our lowest priced traditional rugs to our top of the range items, you will never find any compromise on quality. 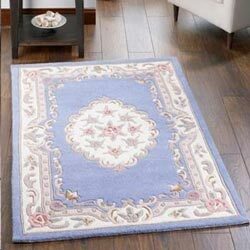 It is this attention to excellence that has made us a market leader in providing the homes in the UK with rugs that not only add visual appeal to your home, but are also designed to last, so offering excellent value for money. 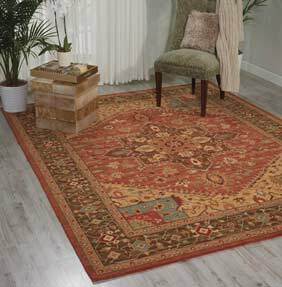 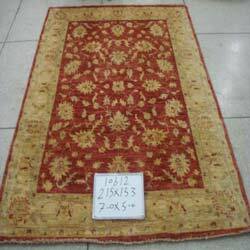 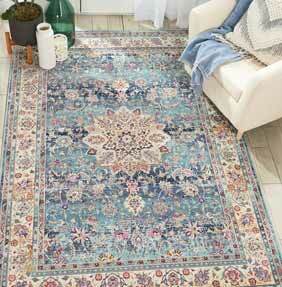 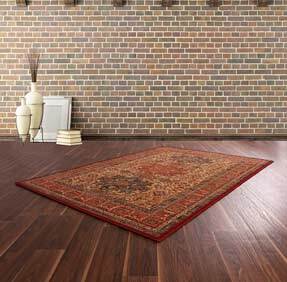 We are proud to be stockists of such famous traditional rug brands such as Chinese, Bokhara, Ziegler and Tabriz rugs, as well as many other leading rug suppliers. 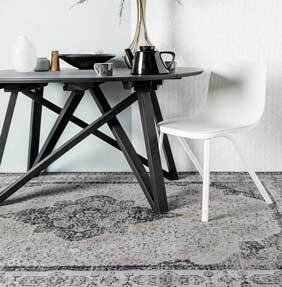 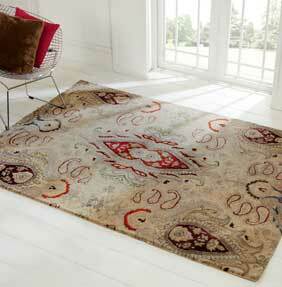 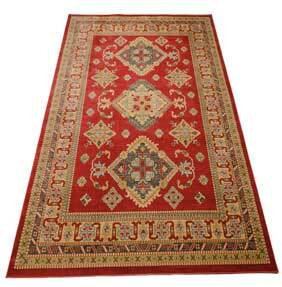 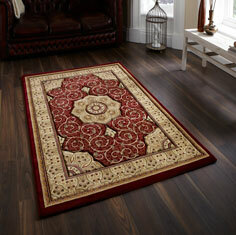 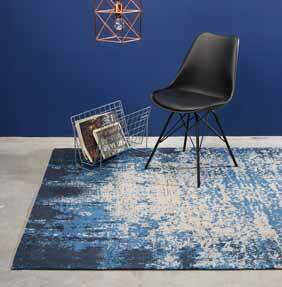 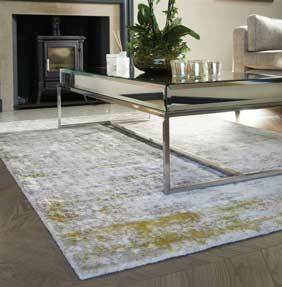 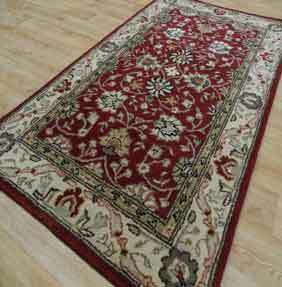 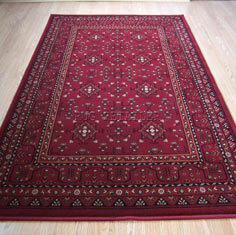 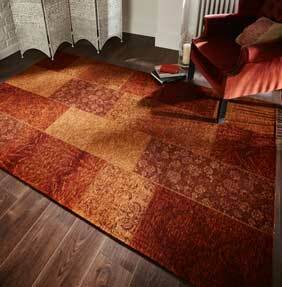 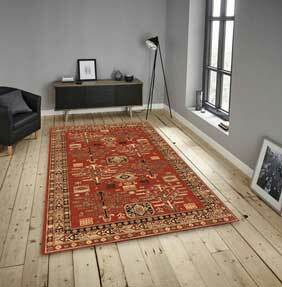 With such a wide range of traditional rugs to choose from, you are literally spoilt for choice.